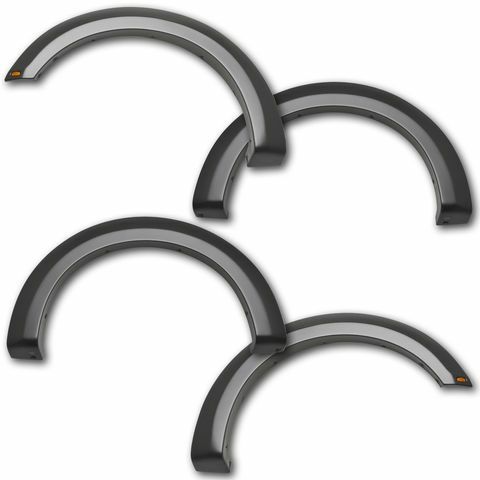 Give your truck that Action ready look with any of these fender flares. 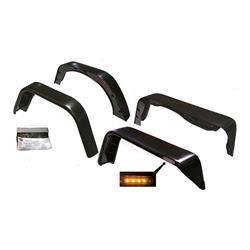 Popular brands such as Enthuze and Bushwacker can be found right here at Action Car and Truck Accessories. Pick the perfect fender flare for your vehicle to offer a fierce look and additional protection for your action packed lifestyle. Or as low as $104.50/mo over 6 months with Flexiti. Or as low as $85.50/mo over 6 months with Flexiti.